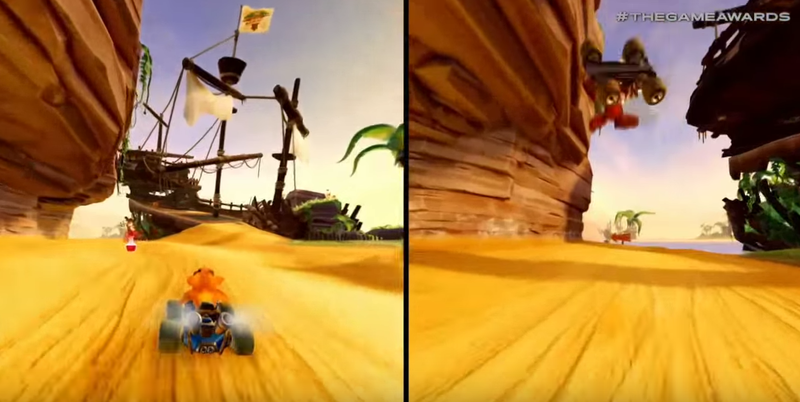 With the announcement of Crash Team Racing, I've been thinking about how much I've enjoyed playing Mario Kart 8/Deluxe and All Stars Racing Transformed in splitscreen online with friends and family. It really made me play these games online way more than I would have otherwise. CTR really deserves the feature It would be a shame to limit online MP to only one local console. So far they've only announced online MP and I'm hoping that Activision/Beenox clarifies online features soon as lacking this feature would really hurt the online community for the game. Yeah, being able to play online at least in 2 (but why not 4 while we're at it) on the same console online for a game like this would be a huge deal. Just 2 days ago I did so with a buddy on Mario Kart 8 Deluxe for a couple races' sake. Yep. This game needs splitscreen imo. Here's hoping. Though I have a feeling they will look closely at what MK8 is doing, anyway. Here’s hoping, was just thrown back that it hasn’t been mentioned in any promotional material. I would agree to this. A welcome feature. I however will be using the full screen for just myself. Definitely needs this. This is the only type of game my wife will play with me. Not just CTR; more games in general that support local multi-player should also support having more than one player play online from one console. I completely agree, it’s always a major letdown when a game that supports local MP doesn’t support online split screen, this is the main reason why I ended up playing Black Ops so much on PS3 versus the games before it. Wait, does it not have splitscreen? I could've swore I saw that in the trailer, unless they were just showing a montage of different races? But we have seen split-screen MP in the reveal trailer? I want to take it a step further, and have splitscreen online without friends in the room. IE where you can see your online opponent's screen, and they can see yours. It's the closest we'll ever get to classic multiplayer while playing online. I’m talking about splitcreen online MP. Being able to play online modes locally with a second local player. I apologize if it was poorly explained. 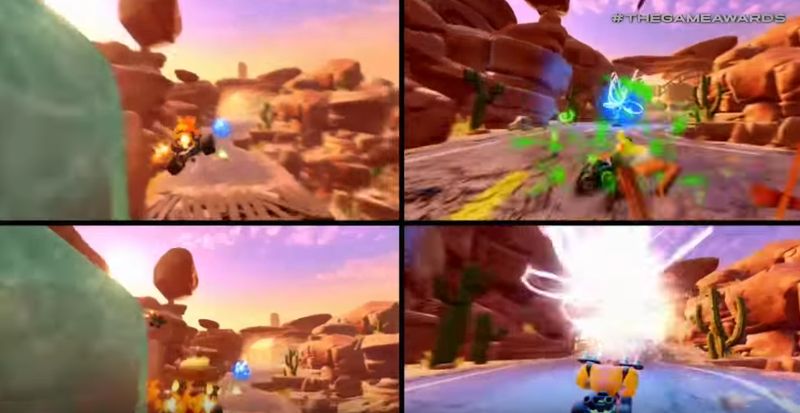 Legit, i believe that 5 local players going on-line in the same console was legit one of the best, most underrated features of All stars Transformed on the Wii U, im with you OP, that better be a feature in CTR. It’s in Mario Kart 8/Deluxe and ASRT. If it’s not included, online is pretty much dead in the water for me versus MK8D. i mean, it probably doesnt have the option OP, but if you keep on mentioning it to the devs and make a big push for it, they'll include it for sure.